This is your opportunity to caption the photo. 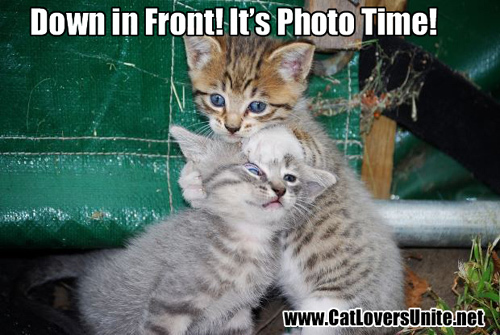 This entry was posted in Caption This, Fun Stuff and tagged cat playing on February 7, 2015 by Cat Lovers Team. Humans aren’t the only ones who tell stories, some of which are vast exaggerations of the facts! 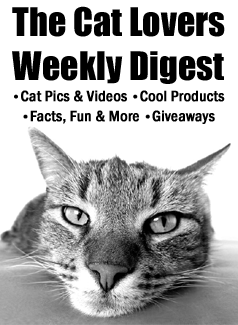 Cats tell tall tales too! At least that’s what appears to be happening in this photo! Do you have an alternate caption? Share below! 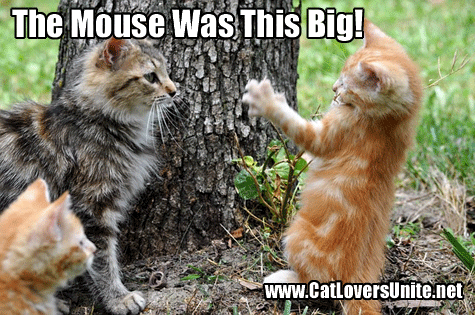 This entry was posted in Caption This, Fun Stuff and tagged funny cats on January 31, 2015 by Cat Lovers Team. There’s one in every family! How would you caption this photo? Share in the comments below! 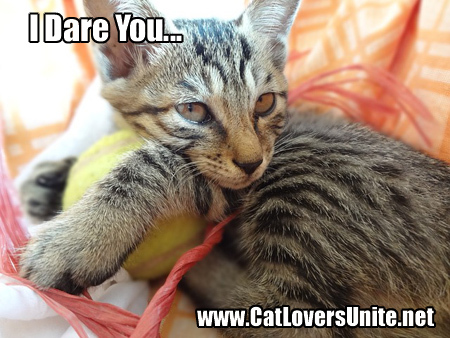 This entry was posted in Caption This and tagged cute cat photo on January 24, 2015 by Cat Lovers Team.